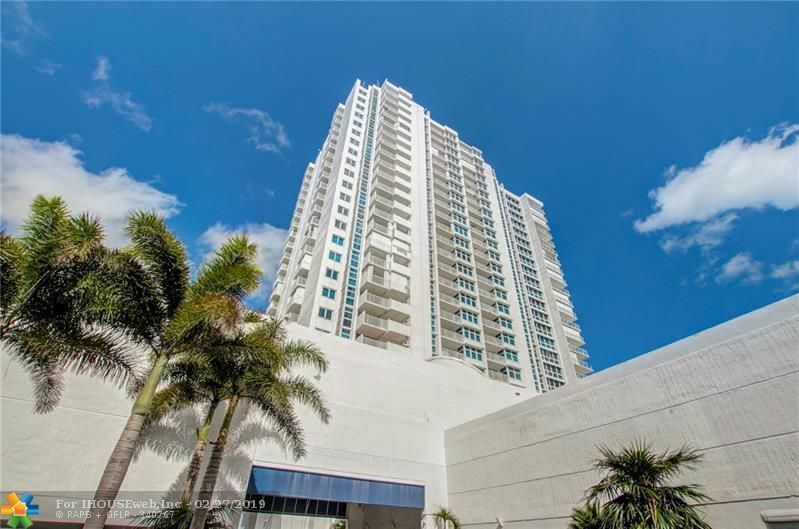 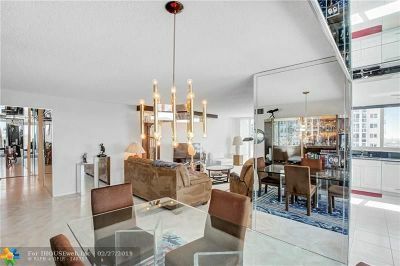 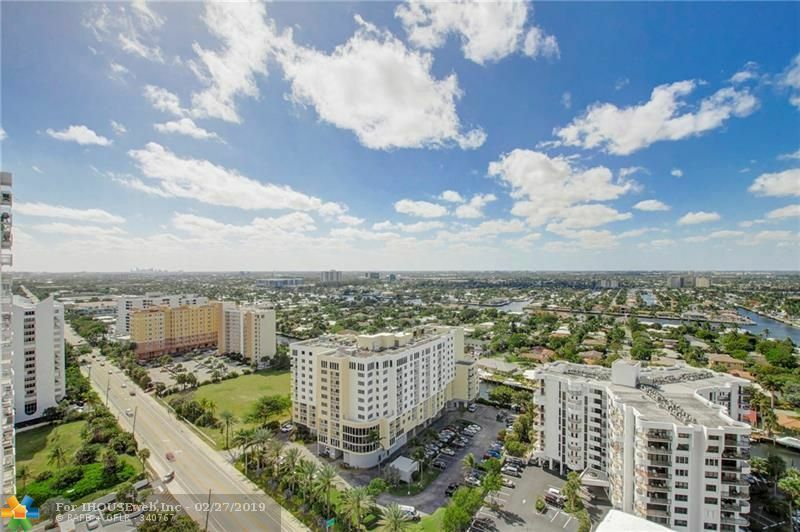 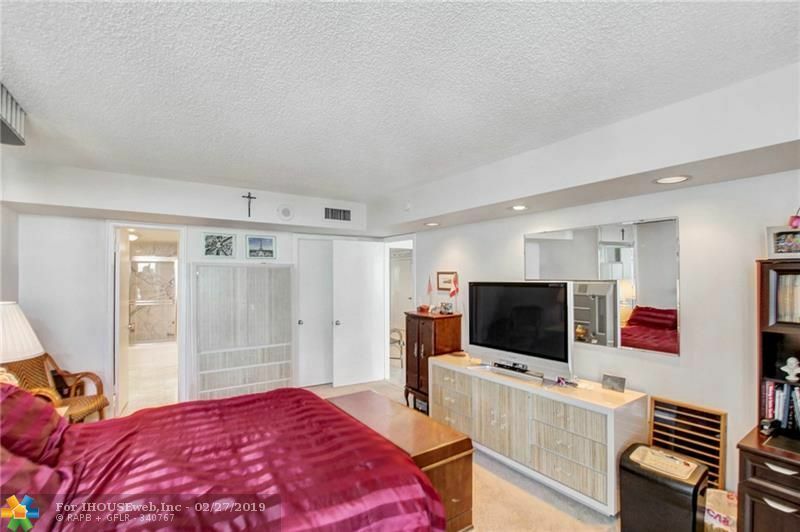 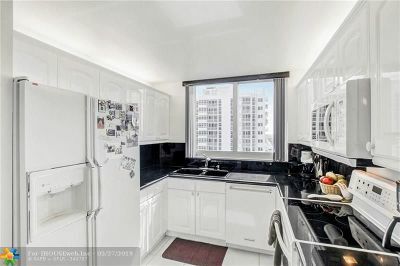 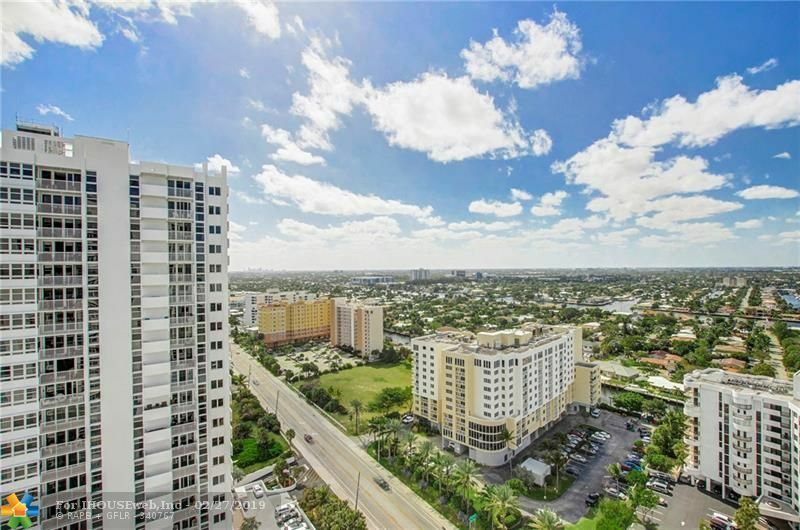 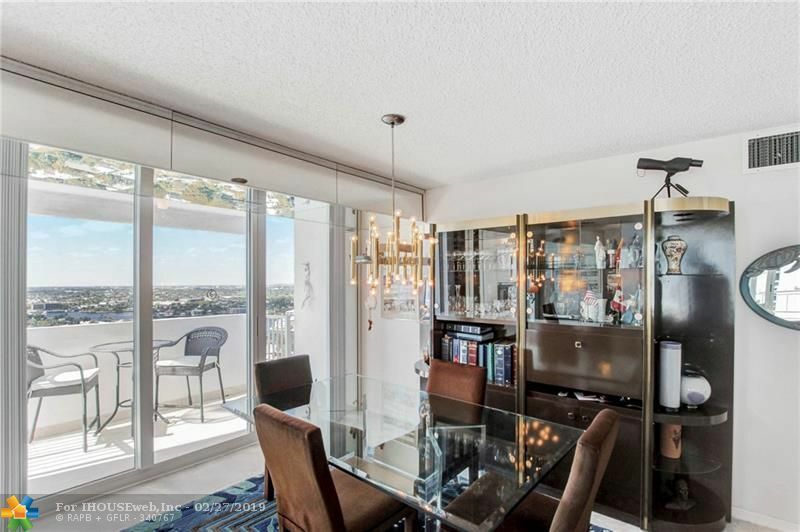 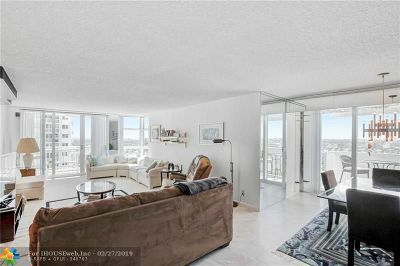 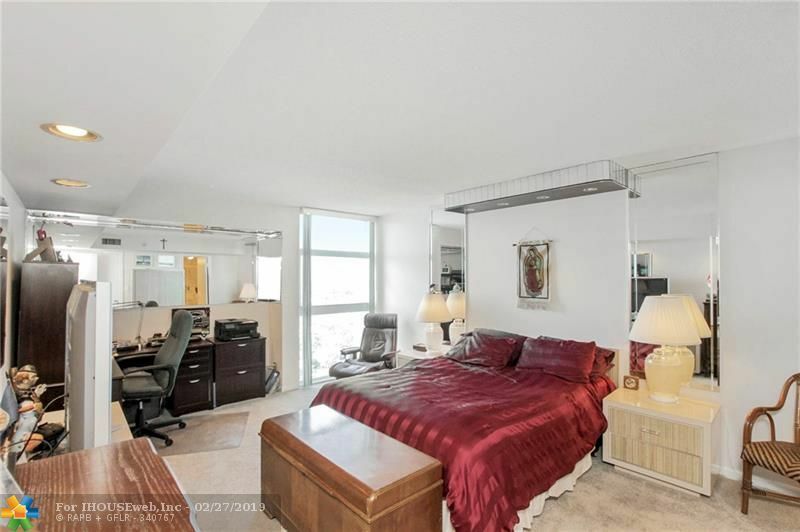 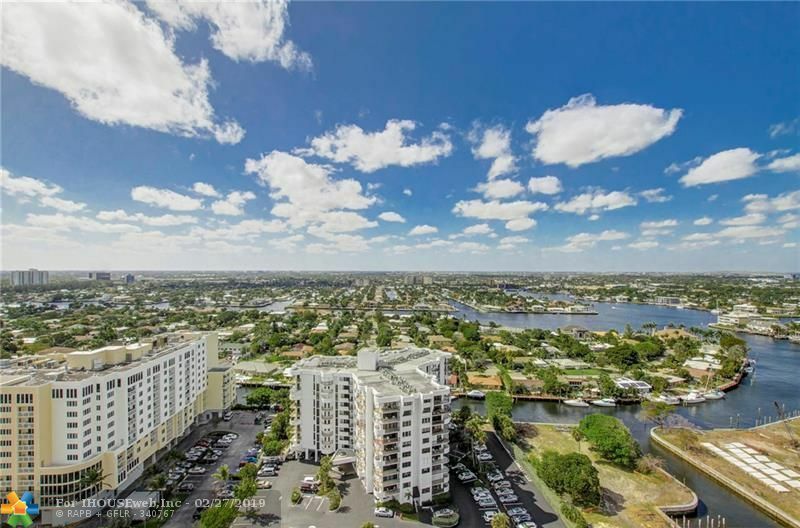 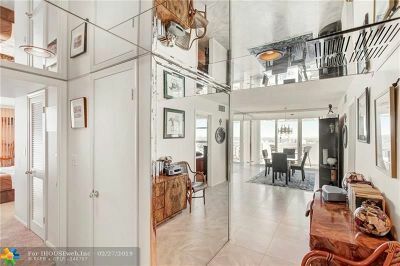 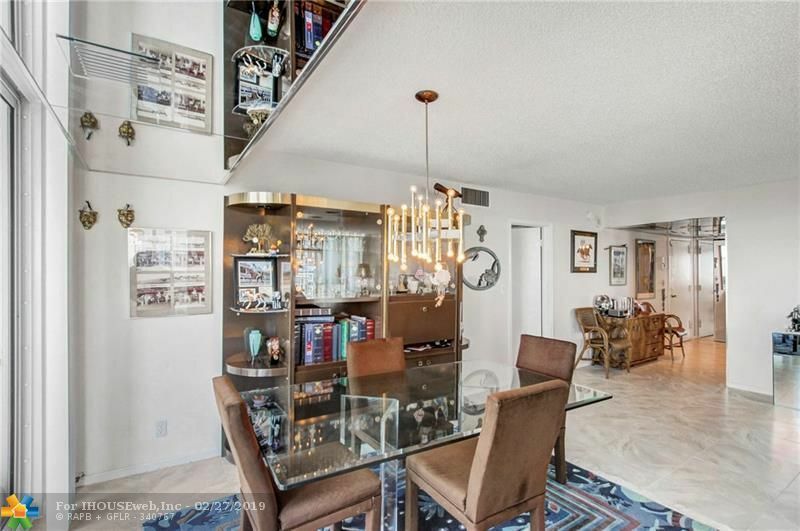 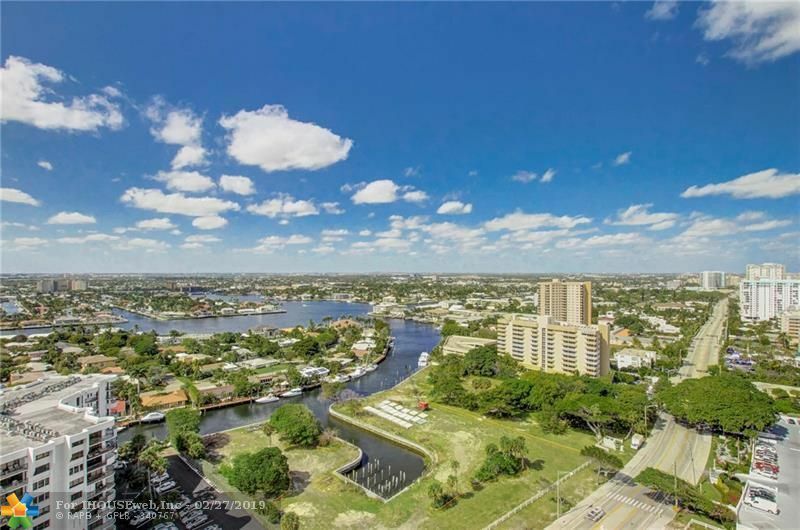 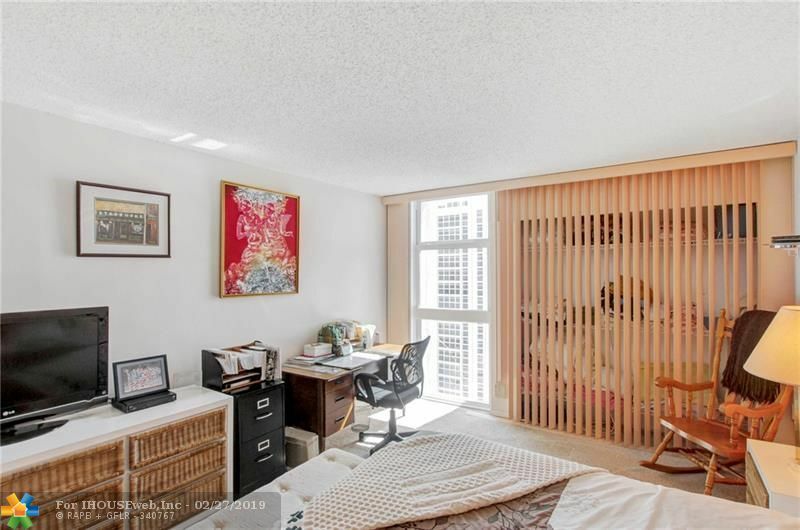 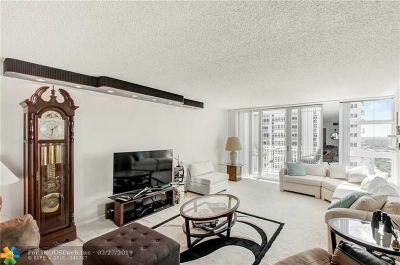 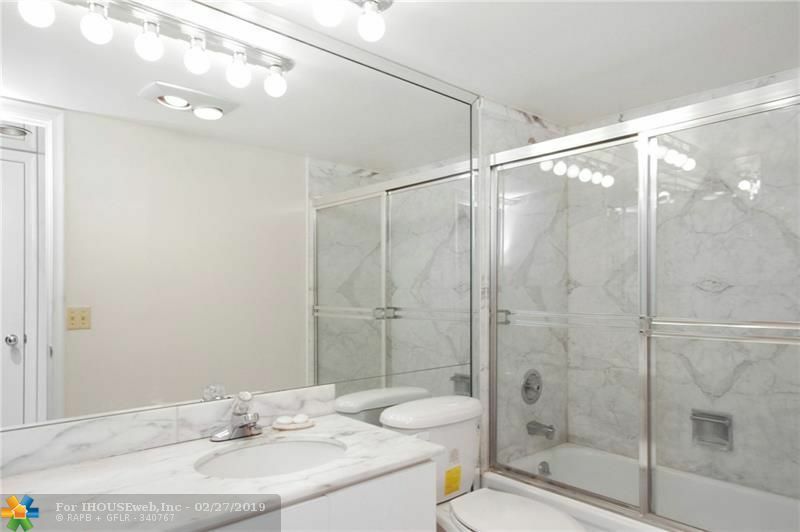 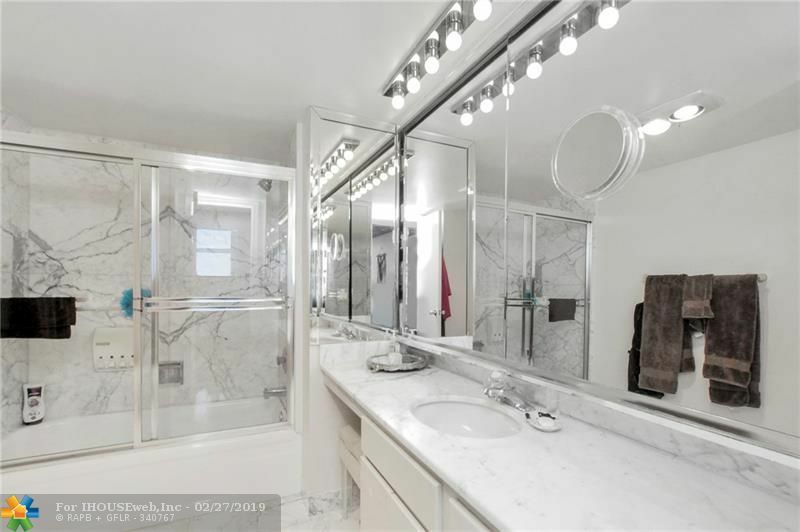 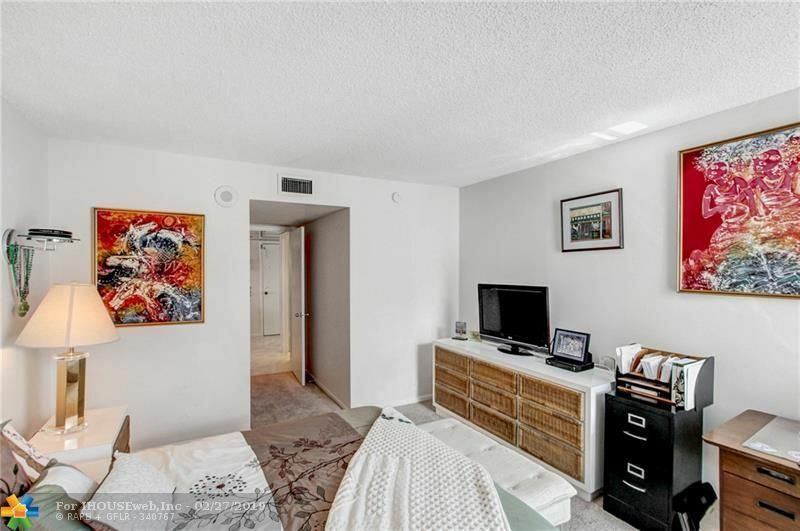 Stunning ocean and Intercoastal views from this high floor, large corner unit with south exposure. 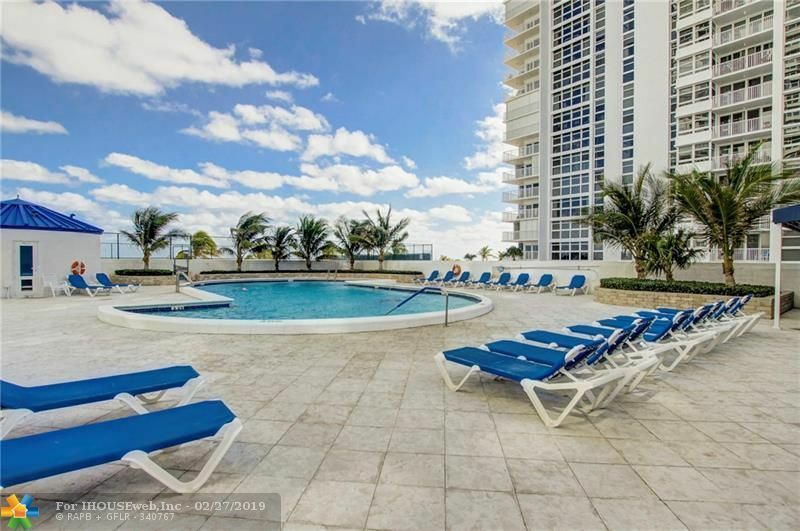 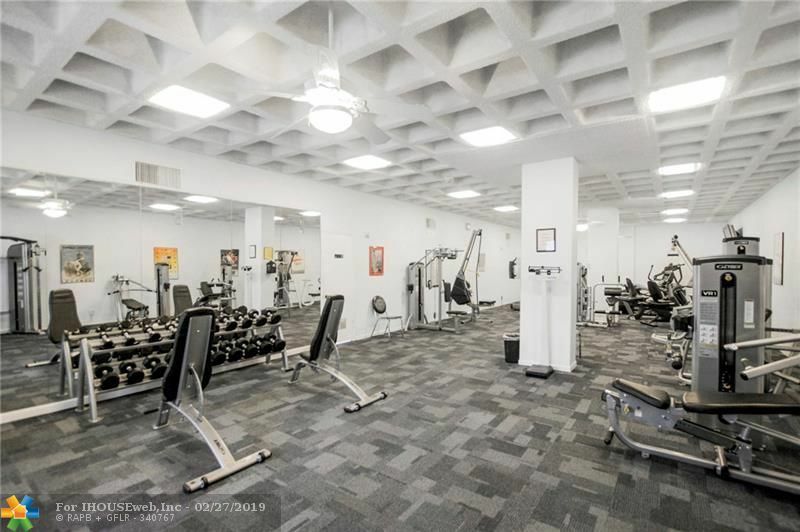 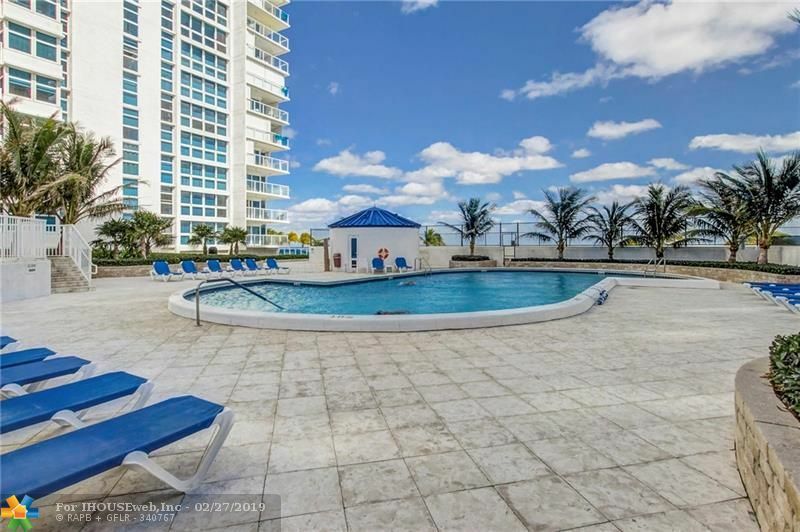 Luxury oceanfront building with all the amenities you would expect, including gym, pool, sauna, tennis, and more right on the sand in Pompano Beach. Impact windows and doors all around. 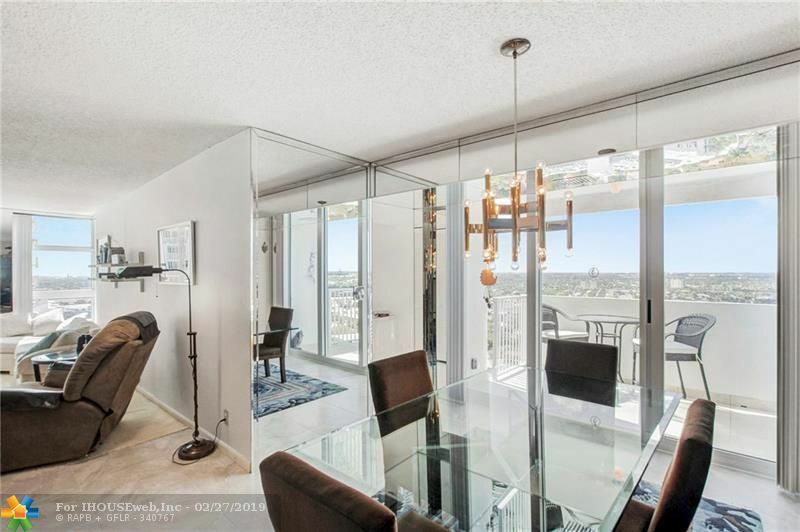 Two balconies with expansive ocean, intercoastal, and city views. 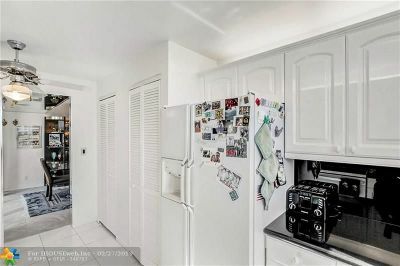 Kitchen has been updated with newer appliances, cabinets, and granite counters. 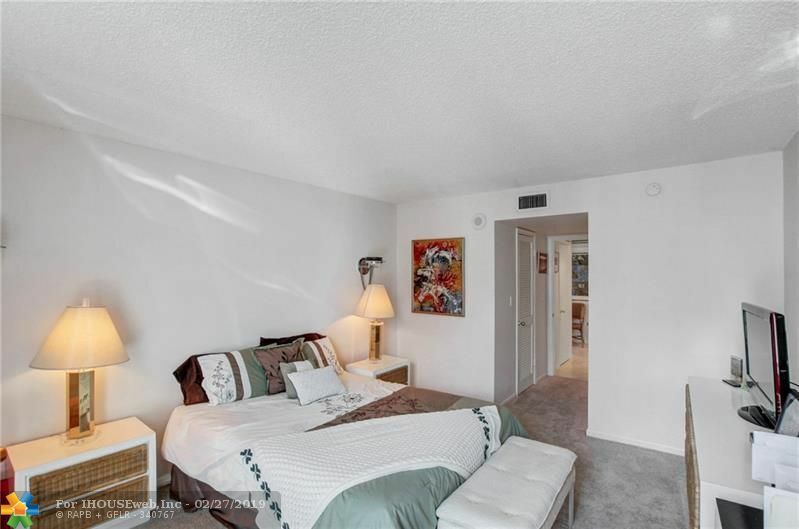 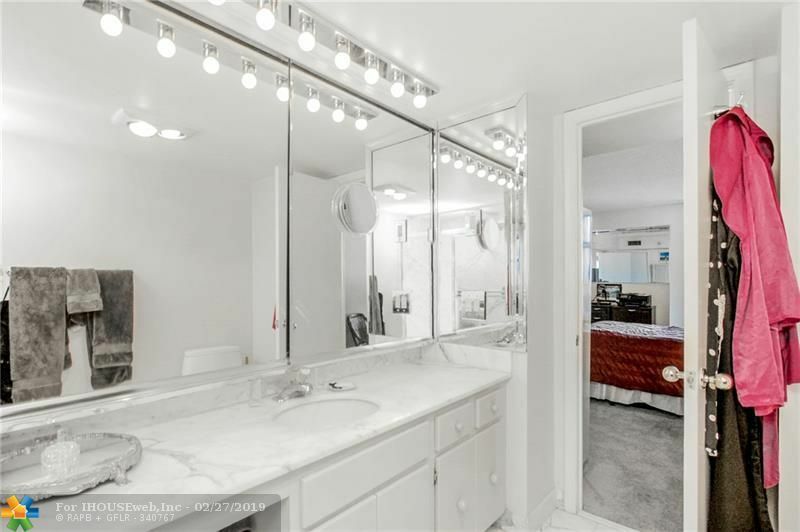 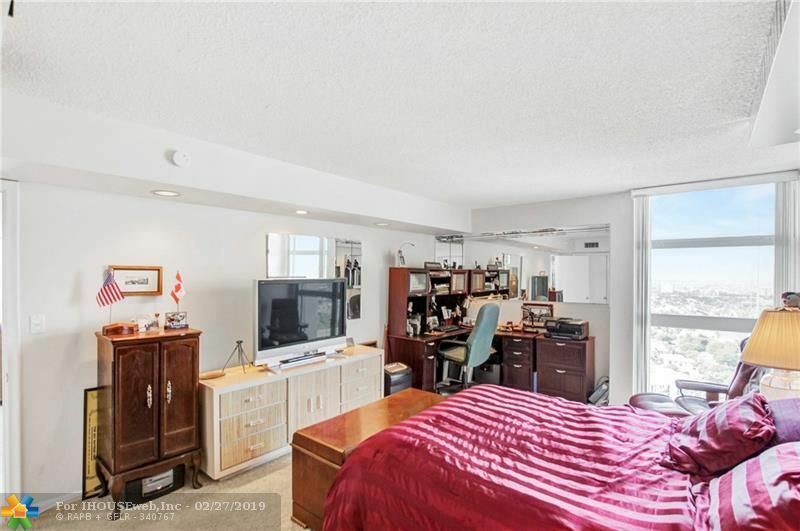 Lots of storage, both bedrooms have walk in closets plus additional closets in hall and a separate storage unit. 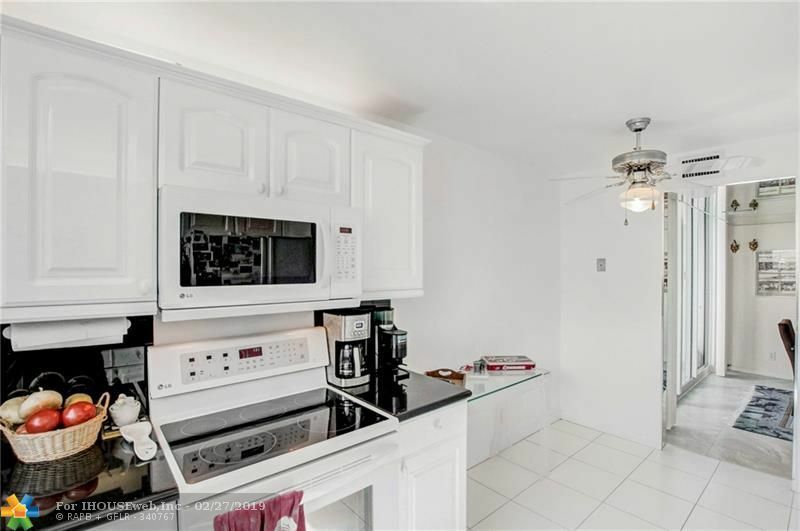 New washer and dryer right in the unit. 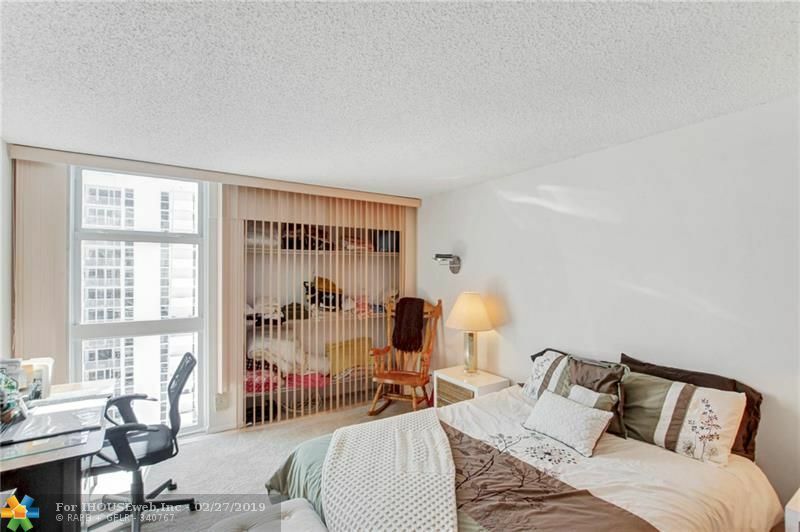 Garage parking under the building, great spot close to entrance. 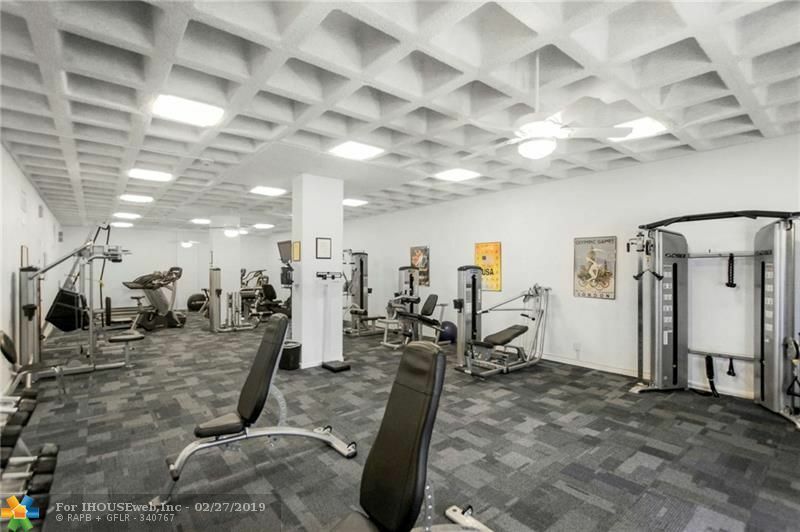 All assessments have been paid. 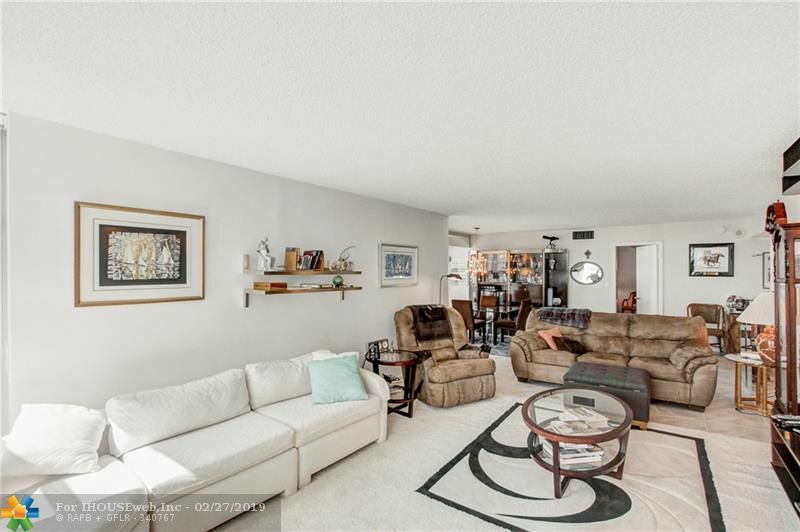 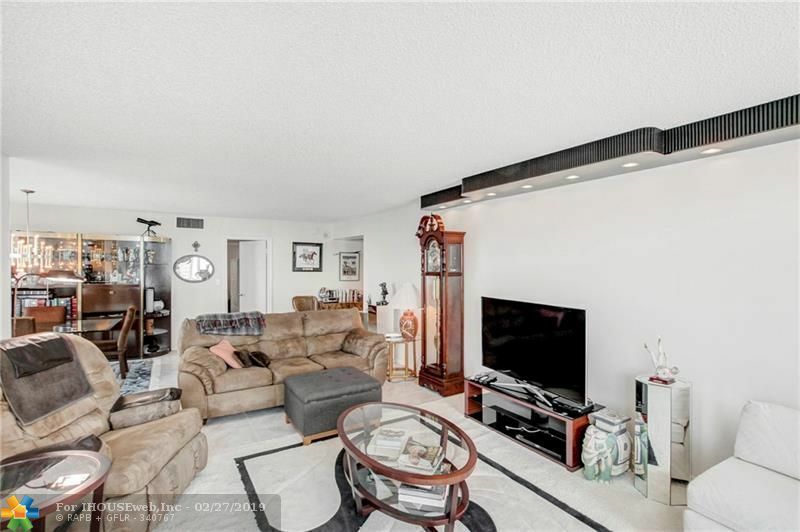 Fantastic value on a spacious condo! 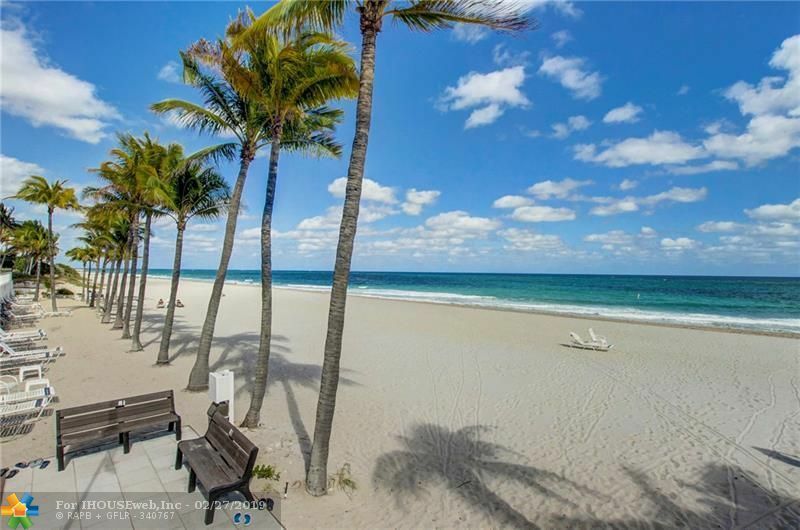 Directions: Ocean Blvd. 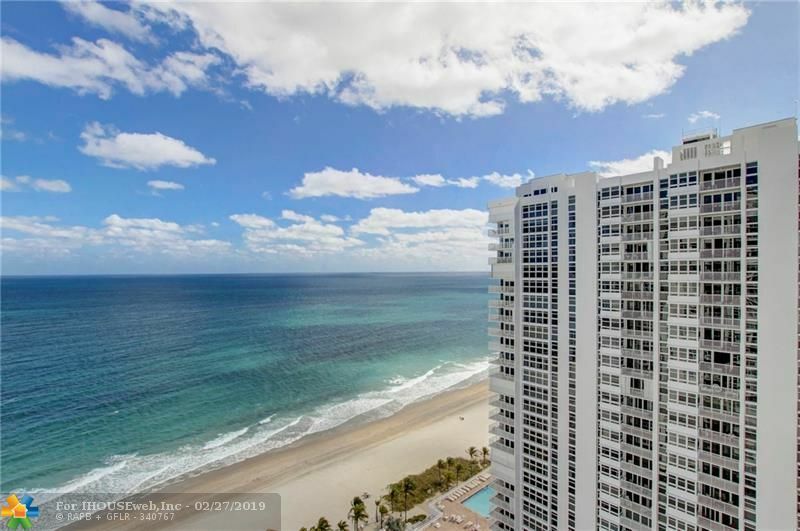 South Of Atlantic On The East Side.